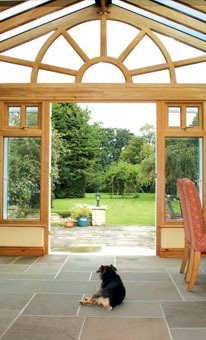 What we offer you and why we believe we are best positioned to provide your conservatory, orangery or garden room. 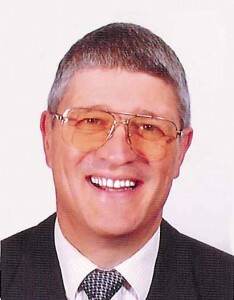 My name is Paul FitzGerald and I am the owner of the Company. My own background includes 9 years teaching architectural & engineering drawing, building and workshop practice, and 32 years owning my own conservatory, window and building companies. 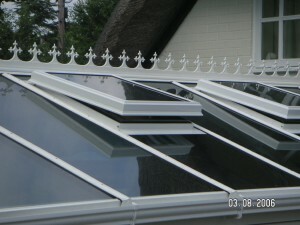 Why do you require Conservatory Roof Vents? 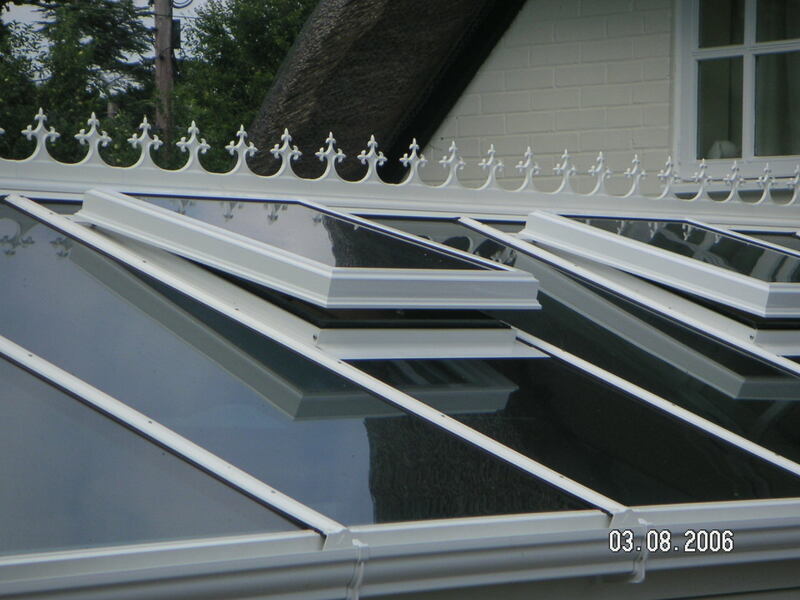 If your conservatory is going to be anywhere but north facing, you should ensure you have at least one or even several conservatory roof vents to allow the warm air to exit the roof. 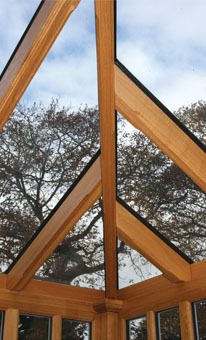 Certass is a not-for-profit organisation formed in 2006 to improve standards in the glazing industry and provides a system which allows approved contractors to self-certify installations. This means they don’t need to submit a building notice or use an approved inspector, whenever they install windows, doors or conservatories to comply with building regulations, saving you money in the process. 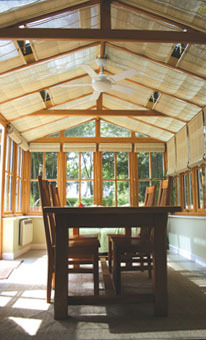 Part of the pleasure of designing and planning a new conservatory is choosing the conservatory furniture and furnishings that will make it a welcoming place to spend time in. However, it is best to avoid using most furniture you may already have in your home, especially if valuable, antique or a dark colour, as they will be damaged by the heat and sunlight. If you are choosing wood furniture, choose a solid wood like teak that has the added advantage that you can use it outside if required. 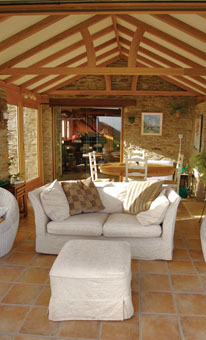 Sensible choices, much in keeping with a conservatory lifestyle, is Rattan or Lloyd Loom furniture.